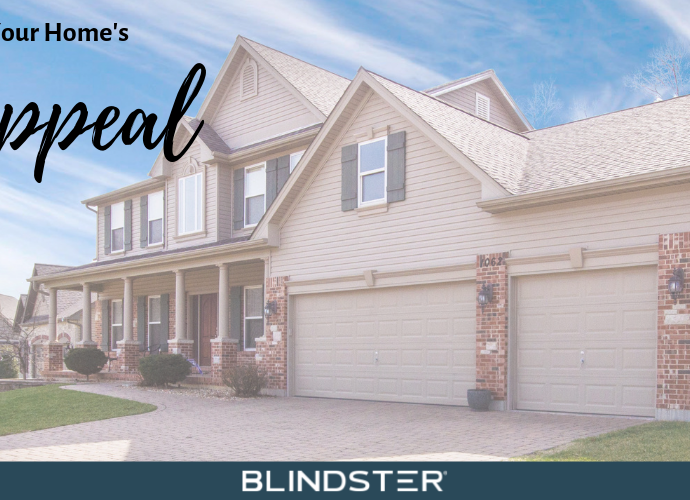 What are Cordless Cellular Shades? 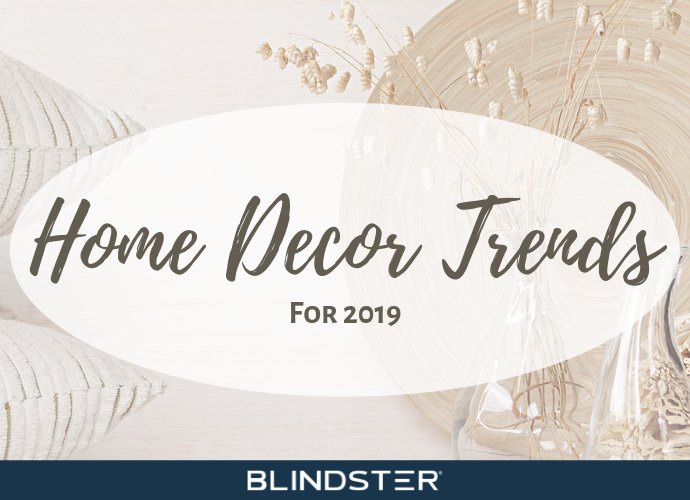 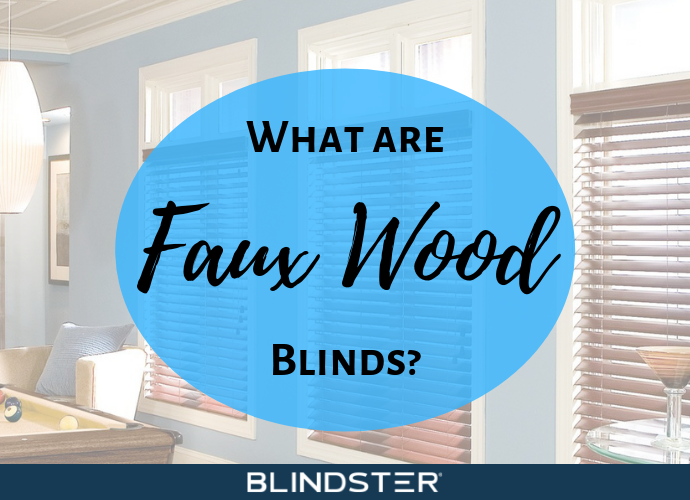 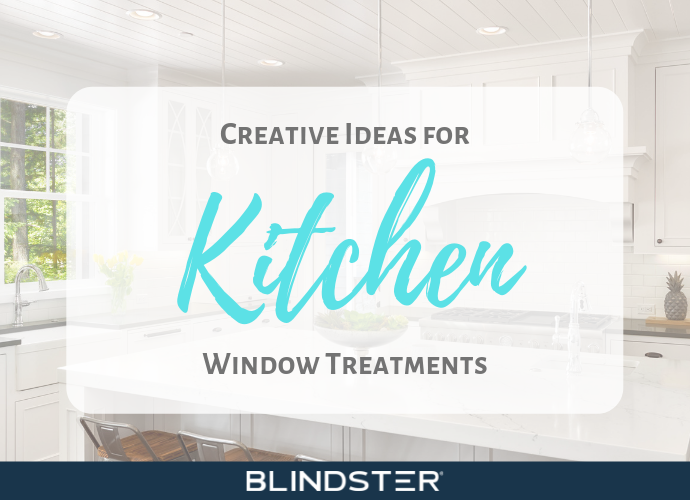 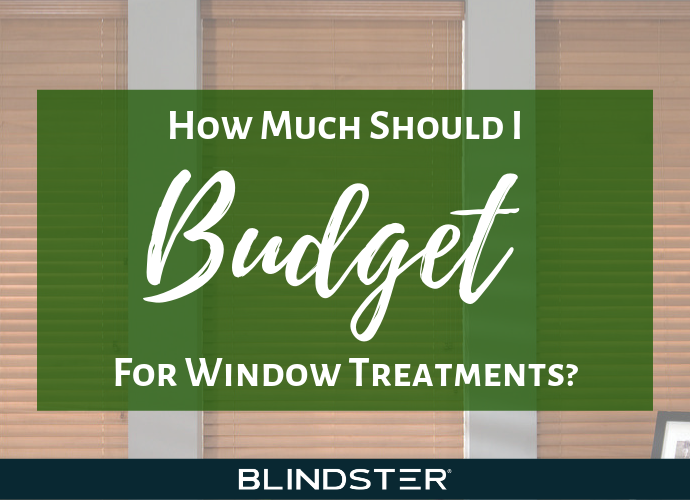 What are Faux Wood Blinds? 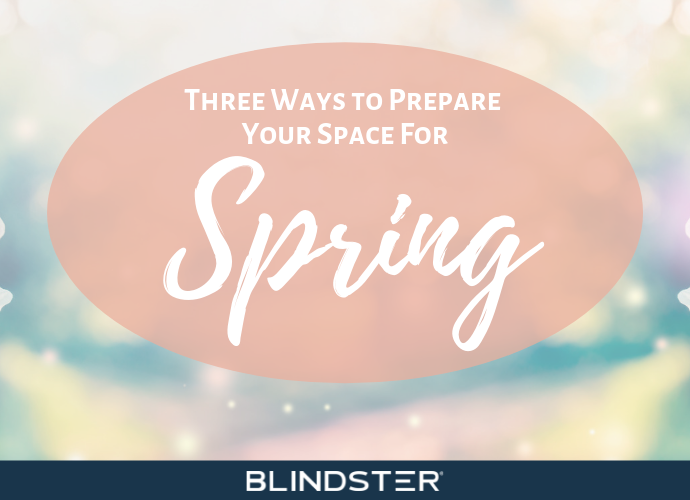 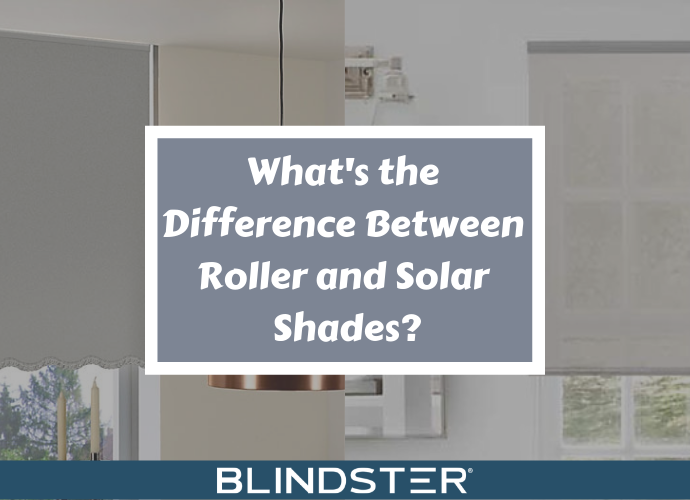 What’s the Difference Between Roller and Solar Shades?